Always nice to know when you’ve entertained someone. The Novel Approach had some kind words for Lon and Corey. 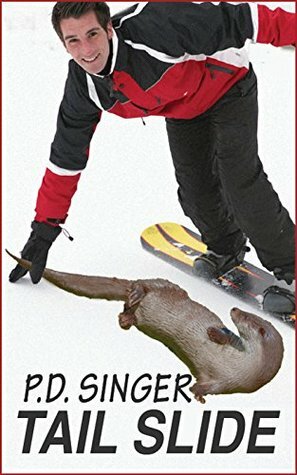 “If you’re in the mood for something lighthearted, doesn’t take itself at all seriously, and stars one shifty little otter and the man who seems his perfect mate, this Small Gem might be just what you’re looking for. Blurb: Fresh powder snow and running water in the Colorado back country call Lon like the moon calls the wolves. Belly-sliding to a good time on the weekends makes up for a workweek at a desk, and meeting Corey adds a whole new level of fun to snowboarding.